Love is in the air and with Valentine’s Day around the corner I wanted to combine a lettering project with the holiday. 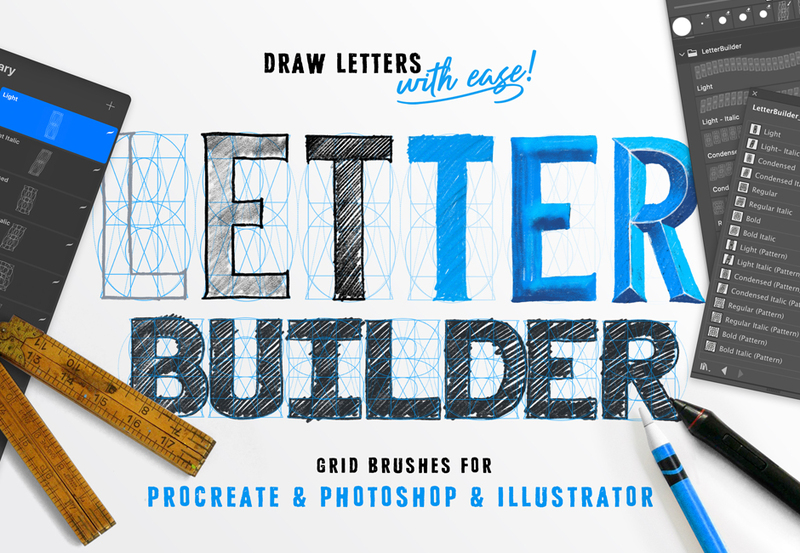 This Procreate tutorial is a partnership with Design Cuts and I’ll be using Ian Barnard’s Letter Builder Toolkit to make this Love Wallpaper for your iPad. Using the Letter Builder Toolkit, map out your LOVE. I struggled with dragging my brush so I simply duplicated my grids for each letter. I used my Colo Mono brush to outline each letter using the grid to guide me on their own layers. Use the Quick Shape option in Procreate to draw your circles! Next I drew in some sketch lines down the centers of each letter on a new layer to help guide me with creating the decorative serifs. Erase away the portions of the letters you drew that will be eliminated by the decorative serifs. And, fill each letter with a solid color. Duplicate your word so you will have a nice drop shadow to work with. Create a new layer above your word layer and make it a clipping mask. Using a default soft airbrush begin painting multiple colors for an ombre effect. Fill your word shadow layer with a darker color and use the arrow tool to select it. Then, tap your finger in the bottom right corner to offset it. Using the same color as your shadow layer and the Colo Mono brush complete the corners of the drop shadow. Add some inlines and dots with white as I did. Finally you can add some decorative flourishes to your work. I like to draw them out first, then reduce the opacity and draw a clean version on a new layer. You can purchase the toolkit here via my affiliate link. 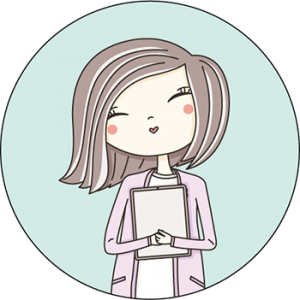 When you purchase through my links you allow me the ability to continue doing these types of posts for you showing you how to use these tools with fun projects. So I do appreciate it! 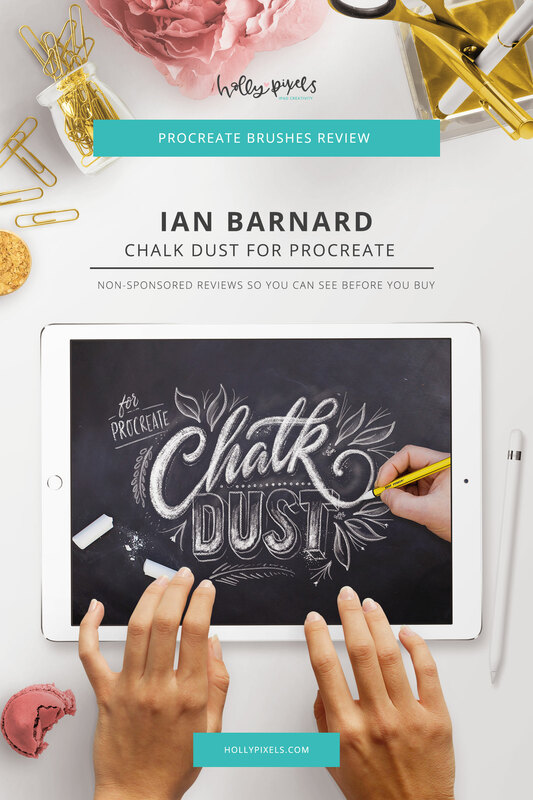 If you’re looking for another amazing resource by Ian, check out his Procreate Layout Composer. Sometimes putting multiple words together is tough. 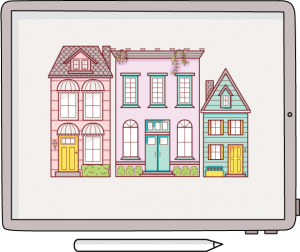 These guides will help you build your quotes in a pleasing way and easy to do in Procreate. Join the Vault (it’s free) by scrolling down and signing up. Inside you can download this wallpaper design for your iPad. 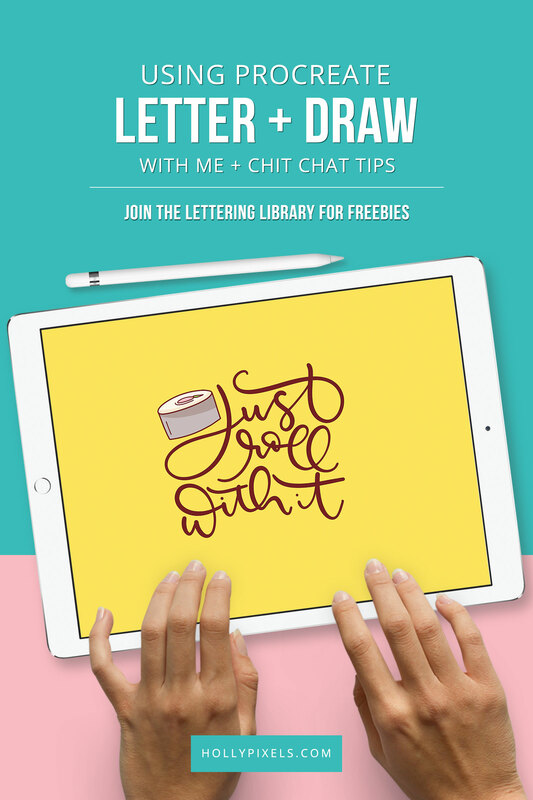 Plus I have a free Procreate brush, color swatches and practice guides for your lettering!